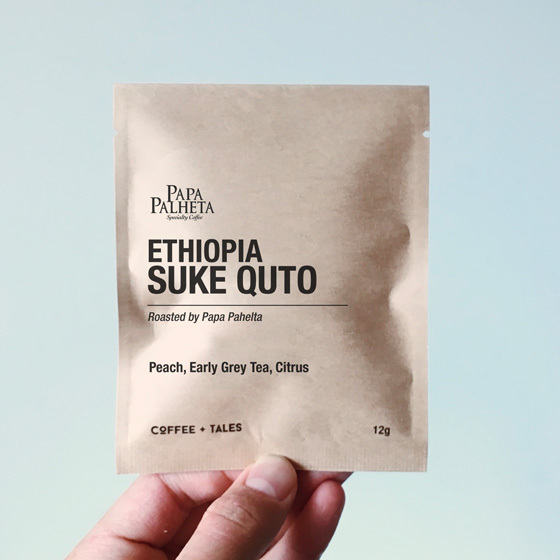 Comprised primarily of two varietals endemic to Ethiopia, coffee cherries are stringently harvested and sorted for ripeness, and depulped before undergoing a long fermentation for up to 48 hours in concrete tanks. Coffees are then laid out to dry over the course of 12 to 16 days, regularly turned and protected in tarpaulin during the mid day and during the night to ensure even and consistent drying. His pursuit for quality is equally matched by his altruistic motives for growing coffee, partnering with coffee importer Trabocca to help build a school for his community.